Atari came with 1 KB of Memory and after that Apple Computer came with the first 128 KB of memory in Macintosh. Samsung came up with SDRAM in the year 1993 which became a standard for Computing. The first DDR SDRAM began to be sold in 1996 (DDR RAM is known as Double Data Rate Synchronous – Dynamic Random Access Memory). In the year 2003 DDR2 SDRAM begin being sold commercial. It was Reliable, Economical and is compatible with most of the Computers that were introduced with Intel’s Dual Core, Core 2 Duo, Core i3, Core i5 & Core i7 generation of Processors. It was highly recommended for PC, running Applications which required more Resources but lesser Energy. Post June 2008 the sale for DDR3 SDRAM became mainstream in the Industry. DDR 3 came into the market when the 2nd Generation of Core i3, Core i5 & Core i7 was widely available but the market was drifting towards the 3rd Generation of Intel CPU. The reason why DDR3 became Mainstream was because of its ability to Process quickly, offered more Bandwidth while consuming less Energy compared to DDR2. 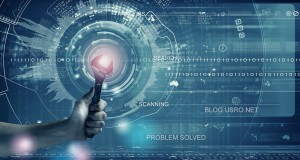 Since 2010, Technology is changing at a rapid pace especially in the Computing world. Now you just don’t have Desktop but Mobile, Tablet, Hybrid, Convertible, Ultrabook, etc. With the launch of DDR4 that has further created a series of debate in the Industry regarding its use and has also added confusion among Gamers. But whether DDR4 is of any Commercial use, it also provide Efficiency and is it Future ready that is completely different thing to think of. 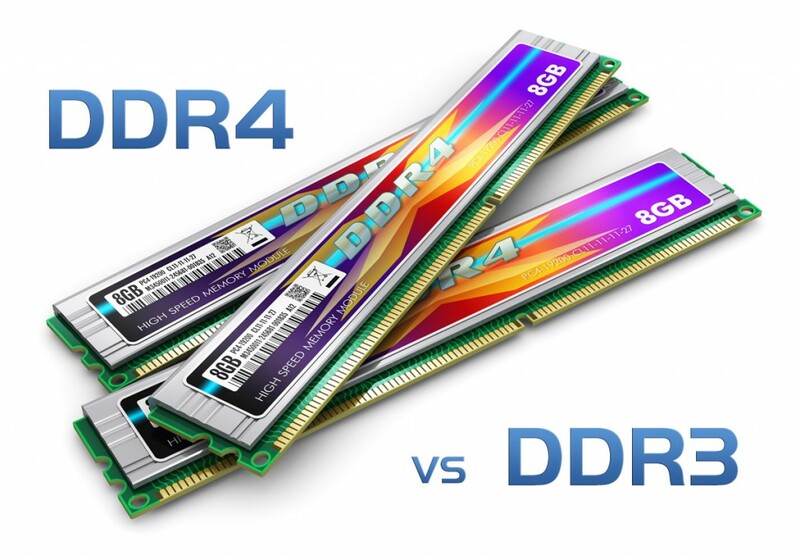 DDR4 memory still has no significant Performance improvement from DDR3, in fact DDR4 is going to have Performance decrease especially if it comes to Gaming because of the crappy DDR4 Latency. In fact some of the test conducting Lab have been told to not to conduct test against DDR3. The difference really scales down to what your purposes are. Since DDR3 is good for scenario were your Apps need more RAM like virtualization and also DDR4 is a good choice for low-power Energy efficient Devices like Tablets and Ultrabooks. There are currently no Systems that Support both the Memory Formats. Since DDR3 is packaged as a 240 pin DIMM and DDR4 as a 288 pin DIMM. More memory generally influences System Performance more than Faster Memory. Especially for Gamers, DDR4 have a very high Latency and Performance takes a hit. 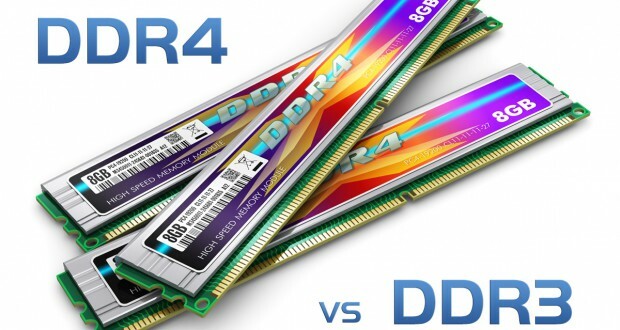 The trend that has been going on for so many years would continue, that is, RAM speed hasn’t mattered for almost all users for several years now and that trend is going with DDR4. So don’t pick a System based on RAM type but instead pick the RAM type based on the Features of the new chipsets/Board. DDR4 has a much higher transfer speed which means programs Load into memory faster and Swap back into Memory Faster. It does not mean DDR3 is slow, it’s just that in DDR4 it’s a bit faster (Most likely a normal user won’t notice it). It comes with Higher Density Storage of 16 GB on a single stick compared to 8GB Limited on DDR3. The real difference is in Performance and Efficiency. In terms of Efficiency DDR4 uses a Lower Voltage at 1.2V than DDR3 at 1.5V and because of this you get a far better battery life in mobile Devices such as Tablet and Laptops. Faster Read & Write Operations as more Data can be stored on a Single Module on DDR4. The CRC feature of DDR4 ensures that the Data is written properly to memory without Corruption and the result to this would be that Applications will Experience fever crashes due to Memory Corruption. In simple words it would result in less number of Blue Screen or BSOD error. This feature is pretty much absent on DDR3 memory module, except the ECC DDR3 memory modules for servers which are very expensive. Even if DDR4 Memory Controller detects a write Error it will Re-write the Data to correct the Error Automatically. This is not available in standard non-ECC DDR3 memory module. If suppose you want to move to DDR4 RAM module from either DDR2 or DDR3 than you need to know that DDR4 has a different Physical Memory module Interface which makes it in compatible with existing DDR3 Motherboard on earlier Motherboards. That means you have to buy a new Motherboard for DDR4 which will cost you around $300 to $550. Then the next obvious thing is to buy an appropriate CPU for it. And for this a new Intel Core i7 CPU will be around for $350 to $475. Finally a single 16GB DDR4 Memory stick will cost you anything around $250 – $350. Now if you total it up it will cost you around $1,000/- plus budget. Just to switch to DDR4 and investment of $1K plus doesn’t really make sense. The price associated to DDR4 is just not reasonable. You don’t have much suitable hardware today for DDR4 expect the goodies of Haswell E, Hynix & X-99. On top of this let me point out few things else and that it “be ready to face a bottleneck after you attach a Video card or a Hard Drive”. But as a matter of fact as the adoption rate will increase so the price for DDR4 will start reducing. But something that everybody should know is that System Performance does not just depends on RAM. 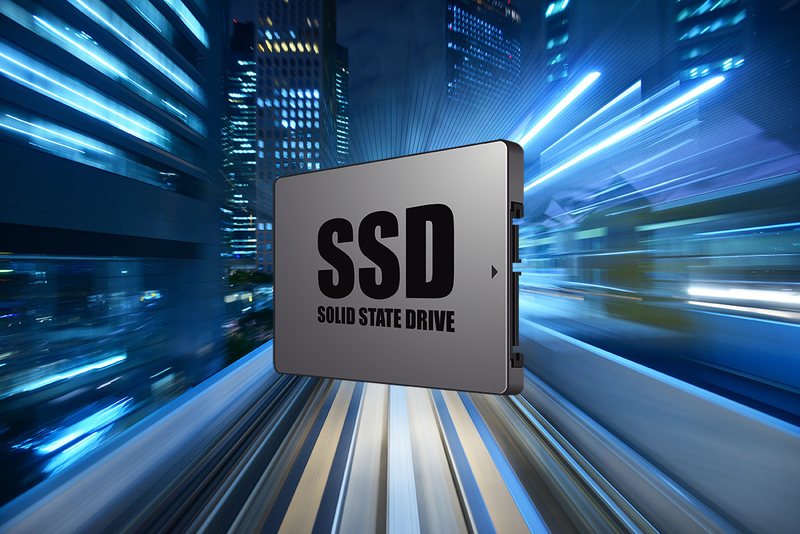 It is basically an all round output of combination of the CPU, RAM, FSB, HDD/SSD. Even though DDR4 comes with higher latency which translates into Lower Performance but only a benchmark Data can justify this theory. So before you intend to buy please check which applications performance have shown better results with DDR4. Apart from less Power usage and higher Clock Speed and a point increase in 3D/games FPS there is no substantial justification to the Price it is available. DDR4 has the only major advantage and that is it operates at a Lower voltage. It would be recommended to put money in better Graphics Card, better Cooling solution and switch to SSD drives to get better Performance even if you have DDR3. An undercover note stating that Hardware manufacturer have been working closely with Microsoft with each release of their OS. DDR4 was originally design keeping in mind the Windows 8 architecture. Windows 8 had an interface that look more like Tablet or Mobile phone and needed to run on Tab, Hybrid & Convertible but at the same time provide greater battery life. Apple had already seen success with TAB and MacBook Laptops with excellent hardware and really thin feel and astonishing battery life. Microsoft is just attempting to leverage the gap. Though the initial attempt with DDR2 & DDR3 RAM, CPU have either failed or had low acceptance. But with Surface Pro 3, Lenovo Yoga 3 pro & Dell Venue Pro 13 with 5th Generation fanless CPU & DDR4 & DDR5. Microsoft along with OEMs have finally bridge the gap. Next: How important is the power supply in your PC and what power supply to buy? Here should be data rate, which is double of clock speed. Paid $45 for 3x4GiB of DDR3 ECC unbuffered, which work with Xeon X5647 ($60) and Supermicro x8-sti ($60) in my DESKTOP machine (regular GF 760 for video, Creative SBLive 3.3+5v for sound). 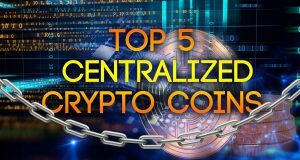 The argument of “very expensive” ECC is very overrated.